lmnelsonscorner – A blog site, by author L.M. Nelson, all about writing and the life of an author. My ideas lead me to some crazy places sometimes. My characters speak to me, stories come alive in my head, and I often lose myself in a world of fiction. It’s quite an adventure. Thank you for sharing it with me. 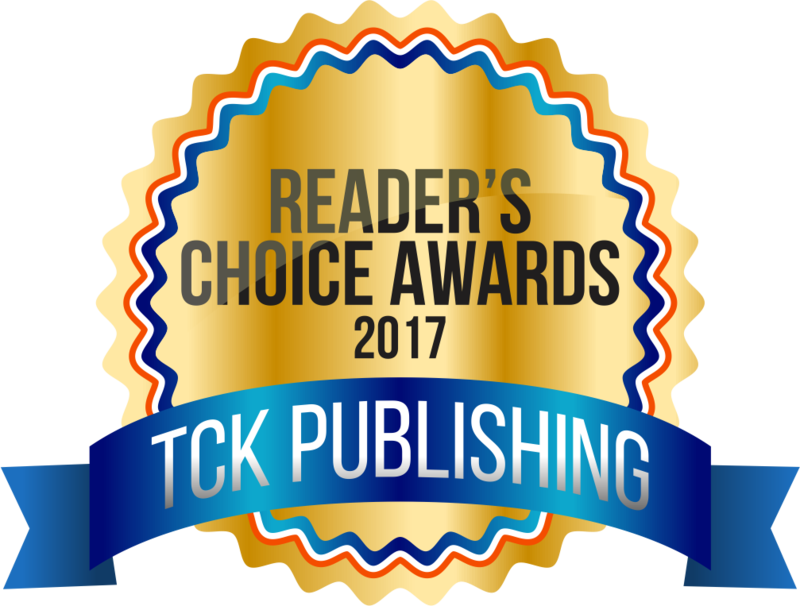 My most recent work, The Guardian, has been nominated for the TCK Publishing 2018 Readers Choice Awards. Please vote. Look for it under Middle Grade/ Young Adult. 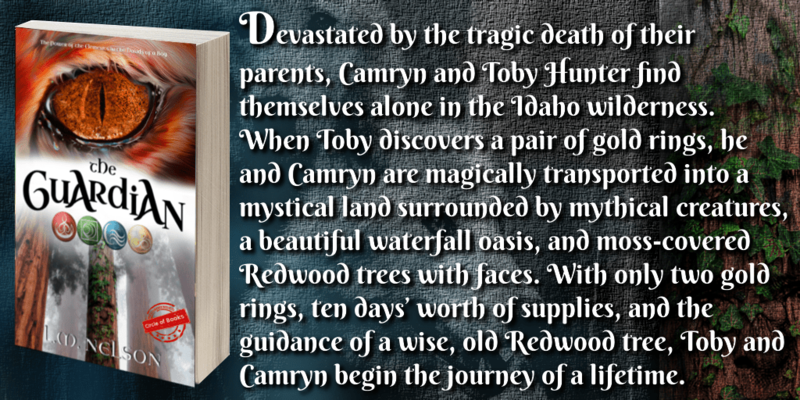 The first chapter is available for sampling, and the ebook version and paperback are now live. 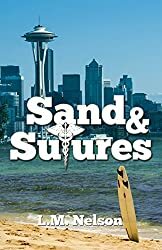 I have also written the Scrubs series, a four book medical-themed family saga with a romantic flair. 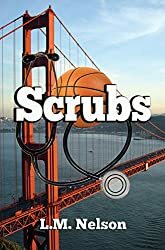 To learn more about this series, visit the Scrubs Book Series page. 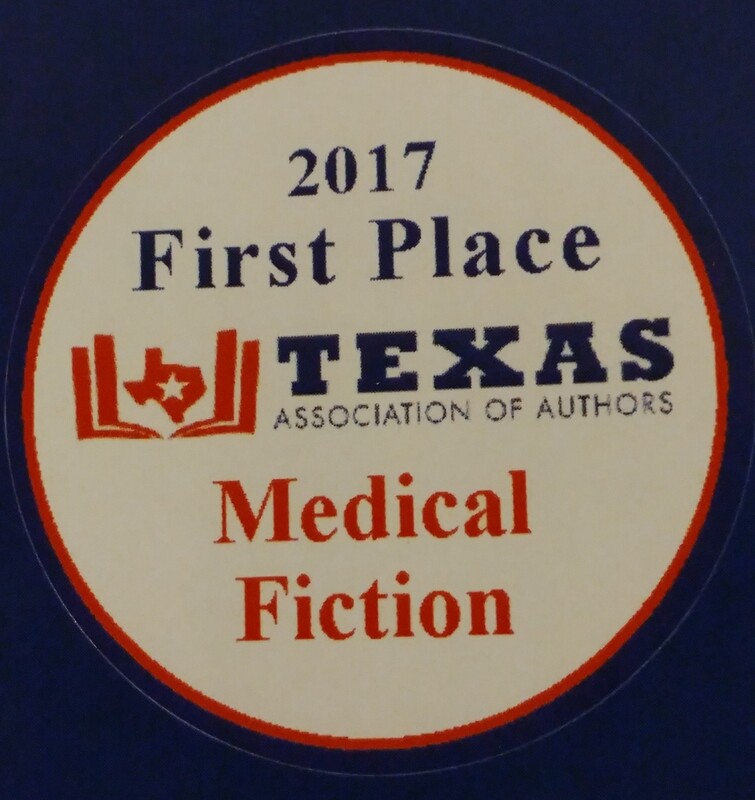 Sand & Sutures was voted 2017 Texas Authors Medical Fiction Book of the Year! 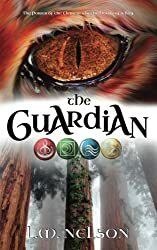 Aside from The Guardian and my Scrubs series, I’m currently working on a few other projects — an adult crime novel, the sequel to The Guardian, and a survival/adventure story. 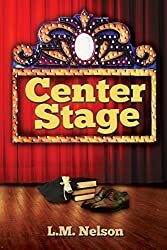 I also write poetry, educational articles, and guest post for various blogs, including a post for Squirl’s On the Spot blog, an article called Renegade Marketing that was featured on BookDaily, and A Balancing Act . My blog, lmnelsonscorner, is featured on Megatopia‘s writing page. To learn more about me and my books you can view my Amazon author page, see my profile on Smashwords, BookDaily, and BookBub, follow me on Pinterest, Twitter, LinkedIn, Instagram, Google +, and Goodreads, connect with me on Facebook, or listen to my interview on DEAR Texas Radio. For upcoming releases and book signings, check out my events page. 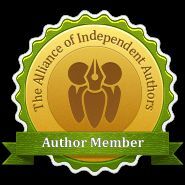 I’m also on iAuthor, Author Pilot, Circle of Books, and Bing Bing. Thank you. I saw on your blog that you have a book festival coming to Portland in July. I used to live in Oregon, Salem and Silverton to be exact. I grew up in that part of the country, as well as the Seattle, WA area. I love the Pacific Northwest. You have done such a beautiful job on your blog! Therefore, I nominated you for The Creative Blogger Award. 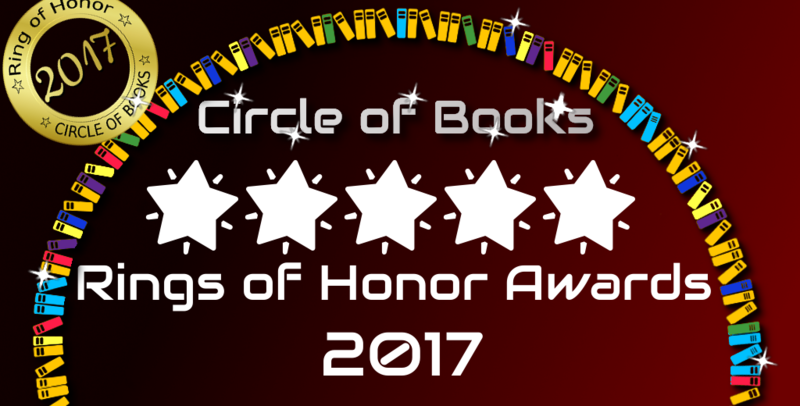 Find the details here: https://toniumbarger.wordpress.com/2015/07/27/the-creative-blogger-award/ Congratulations! Thank you, Toni. Truly humbled. Thanks for following. I’m new in blogging and you have given me lots of inspiration! Glad I could inspire. Keep writing. How nice to meet you here. Love your blog and your writing. Thanks for following me at Roughwighting. Aren’t we lucky – to be writers and bloggers??! What a fresh approach to medical thrillers. I don’t think I’ve ever read one about med school. They sound great. Thanks for stopping by my blog and following. 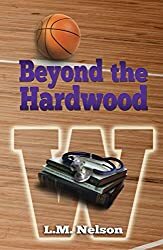 I love to read books set in the Pacific Northwest as I lived there in the “80’s and call it my second home. Your Scrubs series sounds great. Thank you for stopping by my blog. I lived in the PNW many years ago. I still consider it home. My husband and I are making plans to return within the next 5 years or so. Waiting for the kids to get settled into their own lives first. Hi, thanks so much for following and sharing my Storyverse blog. I really appreciate it! I’ll try to check out your novel sometime. I wish you the best of luck!